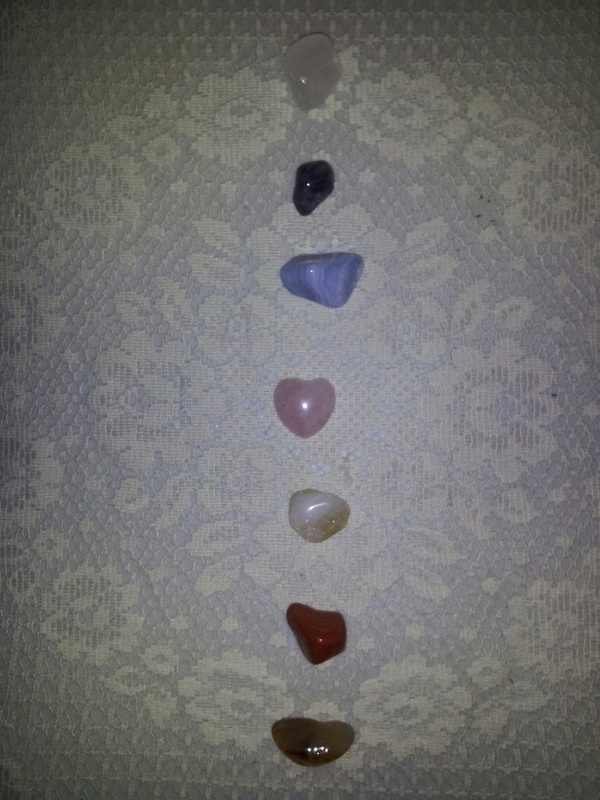 Check out my new chakra crystal set! If you'd like one too, you can go to this website to purchase one charged with the highest vibration of love! Tell Paige I sent you! For now I am uploading different chakra charts and information to share. I will come back and update with more information as we go!